You value fine tastes and when it comes to your favourite drink, you make no exceptions. You take your Latté Macchiato preferably with a hint of caramel, and no one can mix your favourite refresher like you do. No problem! 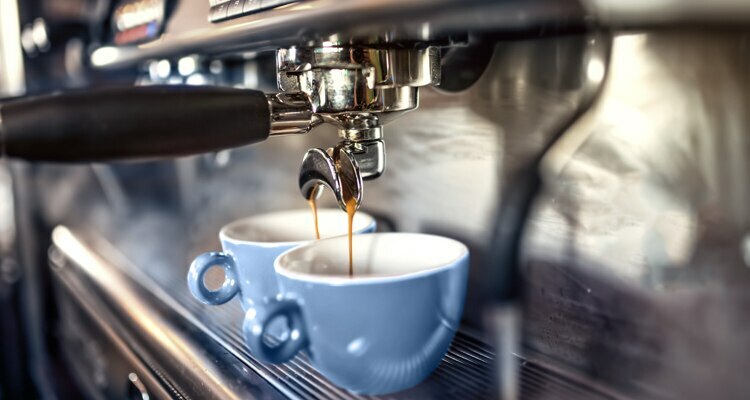 Bürkert valves and systems are vital parts in coffee machines and allow you to mix precise amounts of flavours and syrups together for a taste of perfection. The slightest hint of any flavour is possible thanks to the minimal internal volume of our components, which allow the precise dosing of extremely small amounts. Bürkert valves also have media separation capabilities that avoid unwanted flavours by mixing any two liquids prior to dispensing. Whether your aroma comes from a thin juice or a very thick syrup, the viscosity makes no difference to the performance of our valves. But we don’t just mix your hot drinks, we also bring you exciting flavours in soft-drink vending machines. You like options, with the numerous mixing combination, you can choose a custom flavour that fits your mood. Our products guarantee the ideal mixture and make sure that your drink stays contamination free.